MKH Adopts Families at Christmas - Matovich, Keller & Huso, P.C. MKH Adopts Families at Christmas - Matovich, Keller & Huso, P.C. 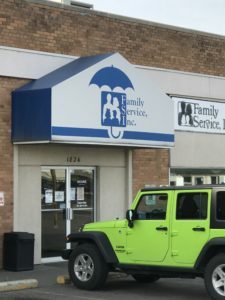 For the past several years, Matovich, Keller & Huso has participated the Adopt-A-Family program in conjunction with Family Service, Inc. This year, MKH adopted two families and purchased clothing, toys and gift cards for a total of eight children and their parents. 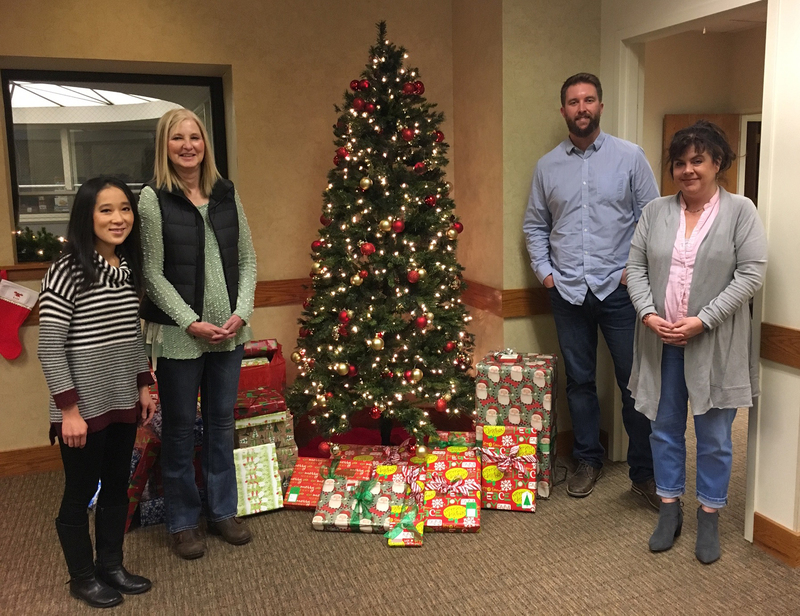 Many thanks to Katie Huso, Ryan Gustafson, Kelli Roberts and Lori Lynch for their generous donations to bring Christmas cheer to these families this year. A special thanks to Kelli Roberts and Lori Lynch for wrapping and transporting all of the gifts to Family Service. MKH proudly supports its community and salutes its employees for participating in this worthy cause every year during Christmas.